In Blog, Exhibiting, Industry, News, People, Products, Trends. Ute Decker, Theo Fennell, and Steven Webster are among 13 top British designers who will showcase their outstanding work at the NEW Uniquely UK exhibit at IJL 2018. An expert team at Goldsmiths’ Craft & Design Council carefully selected the thirteen designers as part of Uniquely UK, a campaign to highlight the amazing skills of UK silversmiths, goldsmiths, jewellery designers and industry professionals from John O’ Groats to Land’s End. The showcase will feature individuals who demonstrate the fantastic skills and design creativity that the UK jewellery industry is known for around the world. They are: Ute Decker, Tomasz Donocik, David Fowkes, Theo Fennell, Gill Galloway-Whitehead, Sarah Herriot, Ornella Iannuzzi, Andrew Lamb, Shaun Leane, Tom Rucker, Leo de Vroomen, Stephen Webster and Bobby White. The magnificent pieces will be on display on Goldsmiths’ Craft & Design Council’s stand at IJL. Award winning jewellery from the 2018 Goldsmiths’ competition will also be showcased and presented in a catwalk show on Monday 3rd September from midday to 1 PM. This event is open to press, exhibitors and visitors and will also mark the formal launch of Goldsmiths’ 2018/19 Uniquely UK competition. Brian Hill, Consultant of Goldsmiths’ Craft & Design Council said, “This is a super opportunity and unique promotion to demonstrate and celebrate fabulous examples of design led, distinctive jewellery from some of UK’s top designers, all of which have won prizes in the Goldsmiths’ Craftsmanship and Design Awards. To apply for a press pass, please click here. 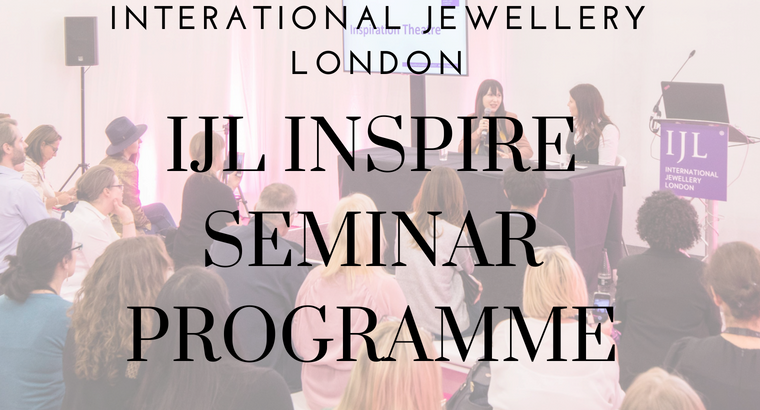 IJL is #withyou providing access to contemporary jewellery stars and inspiring the next generation of design heroes. 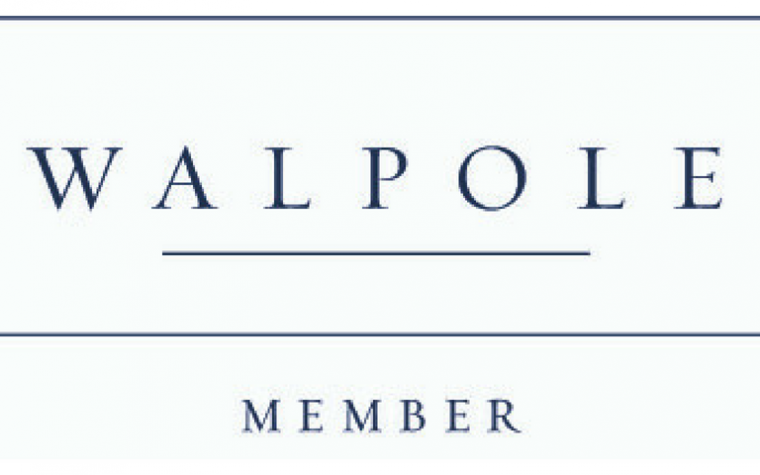 Discover our exhibitors here, or contact a member of the IJL 2018 team. Tagged IJL 2018, Uniquely UK.